A dark, disturbing quick read based on a classic story. Get to the good bits faster. What could turn a normal Edinburgh boy into a murderous monster – the world’s most famous split personality? 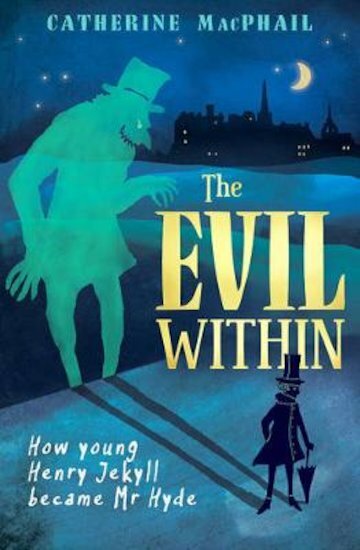 In this gripping fictional diary you’ll enter the world of the young Henry Jekyll, the villain from classic tale The Strange Case of Dr Jekyll and Mr Hyde... This unusual horror is great for any teen, but it has extra help for people who find reading tough. Tell all your friends (especially the dyslexic ones) about it!